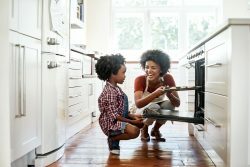 Washington Gas participates in the EmPOWER Maryland initiative, helping homeowners and other residential customers throughout Maryland to reduce their energy consumption and save money on utility bills. As part of the initiative, rebates are available for high-efficiency natural gas equipment. Washington Gas high-efficiency rebates can also be combined with manufacturer rebates. 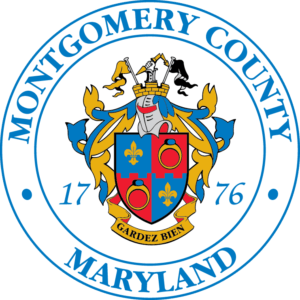 The Existing Home Program is available to help Maryland Washington Gas residential customers who reside in an existing home or multifamily property to reduce energy use and save money on utility bills. 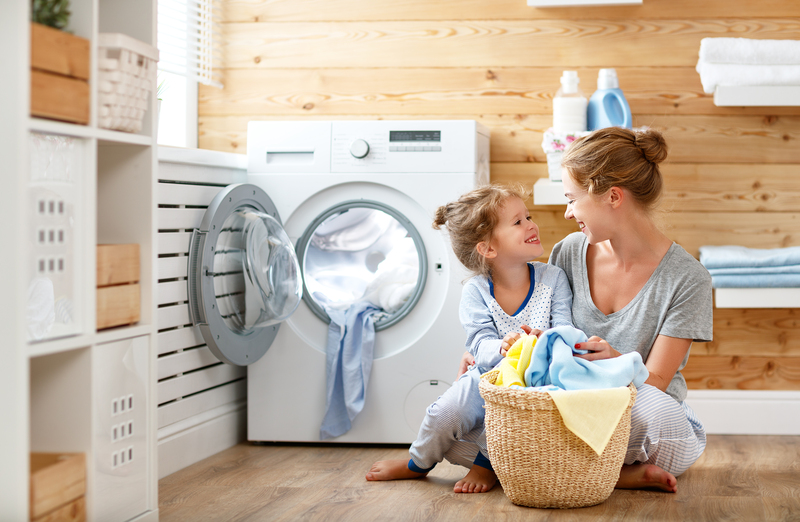 Washington Gas offers high-efficiency natural gas equipment rebates for customers upgrading their home heating, home appliances and water heating. Bringing comfort and energy efficiency to your home has just become easier. Washington Gas recently launched its new EmPOWER Contractor Network to help customers find and work with qualified contractors. Participating contractors have proper trade licenses and insurance coverage to install new high efficiency natural gas equipment in your home, and you can work with a participating contractor of your choice. Washington Gas is here to help Maryland residents get on track to improve the energy efficiency of their homes. To learn more about the available equipment rebates, visit washingtongasrebates.com/mdhome. Have questions? Call our Application Processing Center at 833-286-0860, between 8 AM to 7 PM, Monday through Friday for more information. * Already have a contractor? Ask them to join the EmPOWER Contractor Network.